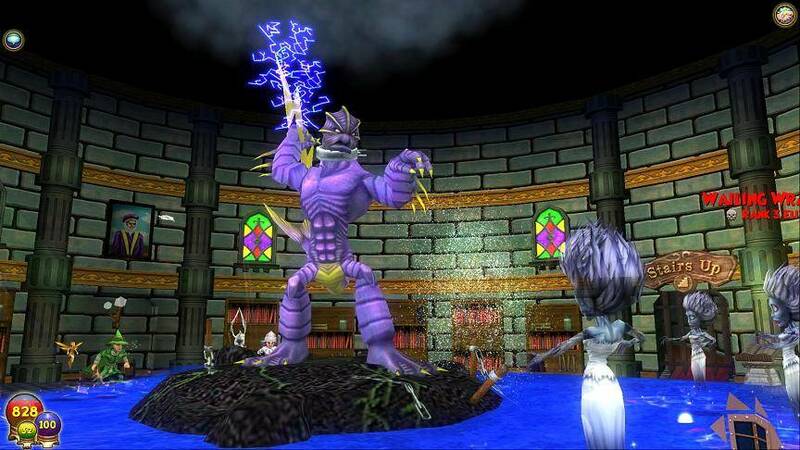 Third-person cartoon MMORPG - Use your magical talents to save the world of Spiral, the Wizarding world of Wizard101 that features turn-based combat and a great story. 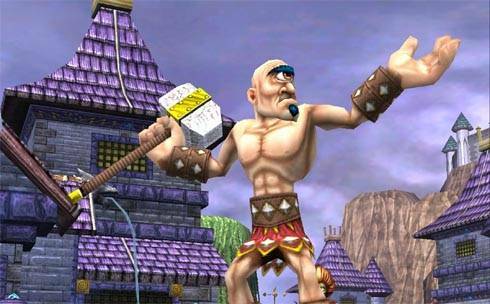 Wizard101 is a free to play and family friendly MMO that puts players in the shoes of a wizard. In the graphically pleasing world of Spiral, players will use magic that's determined by their school of choice in turn-based combat using a deck of cards which provides for a fun and strategic combat experience. 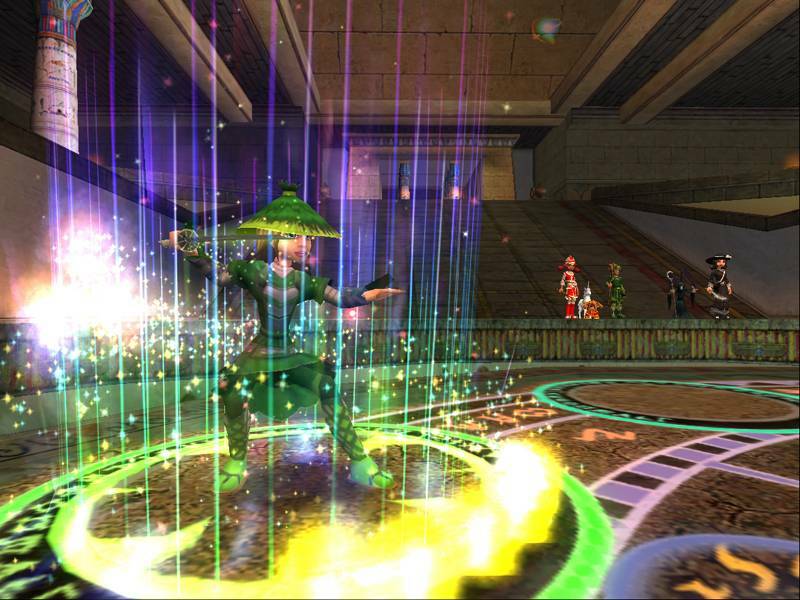 Questing in Wizard101 feels like a grand adventure that will be familiar to Harry Potter fans, and the game's story is funny and well written with voice acting to boot. It may be free to play, but the game does have restrictions on the amount of play areas, so players will have to front some money monthly if they want to access to areas and advance the stories. 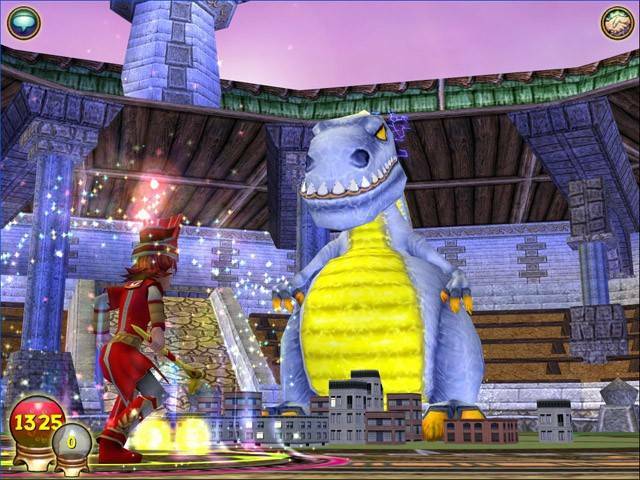 As a whole, Wizard101 is great MMO that is suitable for kids and adults, providing a lot of magical fun through it's gameplay and story. 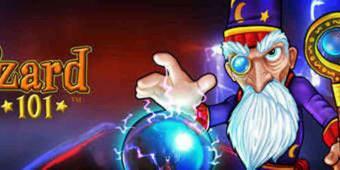 Welcome to the world of Wizard101, where you play as a young witch or wizard in the world of Spiral. 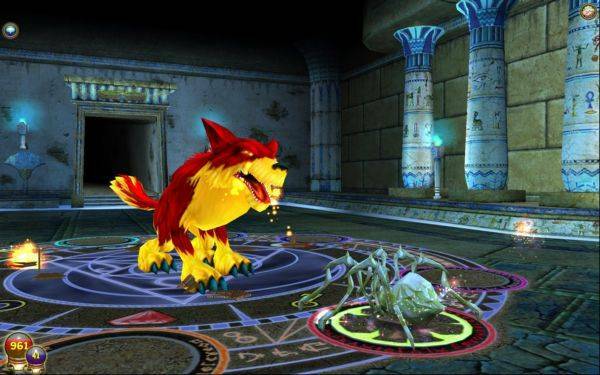 Developed and published by KingsIsle Entertainment in 2008, Wizard101 is a free to play MMO with magic themes that would feel like it belongs in Harry Potter, which makes it even better. The game is primarily designed for kids, and is incredibly family friendly as it encourages group play between parents and children. 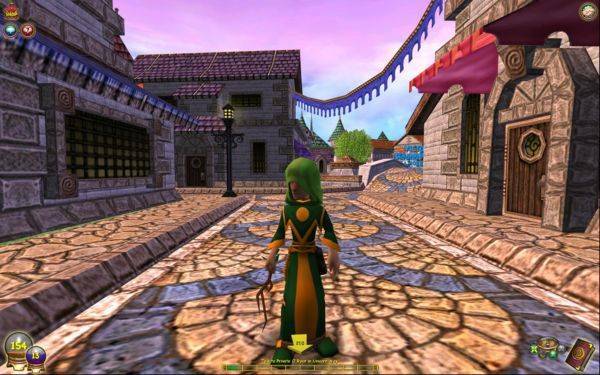 Wizard101 is also a narrative driven game, with an easy to follow plot that centers around two antagonists over the two main stories that players will play through. Before beginning, players have to take a short quiz to determine which magic school they will belong to, and the seven different magic schools represents which class you will play as. The classes are broken down into different elements that will each come with unique spells - for example fire wizards get to use DoT spells to do good damage over time, while the life school provides players with healing and buffing skills. Once finished, players will then be able to pick a name, but within a predetermined set of name options provided, so you aren't allowed to use your favorite or usual MMO character names here. Once out of character creation, it is then up to you to decide how your journey begins. The seven different magic schools represents which class you will play as. Players will play their witch or wizard in third person view and move their characters around with the WASD keys, which is common for most MMOs. They can also left-click on the landscape to move. Movement aside, there is plenty of PVE gameplay on offer such as questing, player housing and crafting, and to progress your character further, and the game's main story quest will be a great place to start. The game's main story quest is a fun journey that borrows a few ideas from the adventures of Harry Potter. For starters, your school has a headmaster that sends you away on these quests to stop Malistaire, the main bad guy who is using magic for no good. Throughout the story, players must take on a series of quests throughout the different worlds that features the usual fetch and kill quests, but the story more than makes up for it with its funny writing and engaging story. The plot is delivered through text dialogue that is well-written, and comes fully voiced with the actors doing a good job of bringing the voice acting to life. Character progression is mildly fast, as questing awards decent amount of experience points and each new level brings better character stats as well as access to new gear and equipment that players can buy from vendors or craft for themselves. 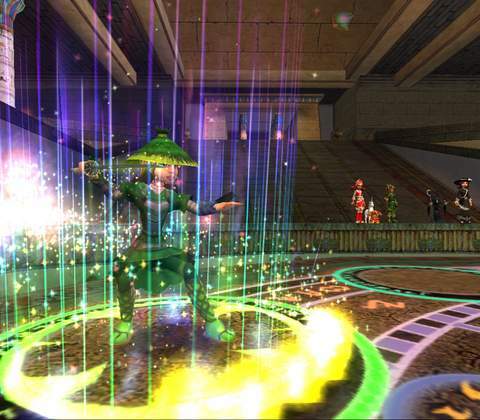 On the PVP front, players can take part in wizard duels against other players, and tournaments are hosted regularly to find the most skilled player in the land for cool rewards. 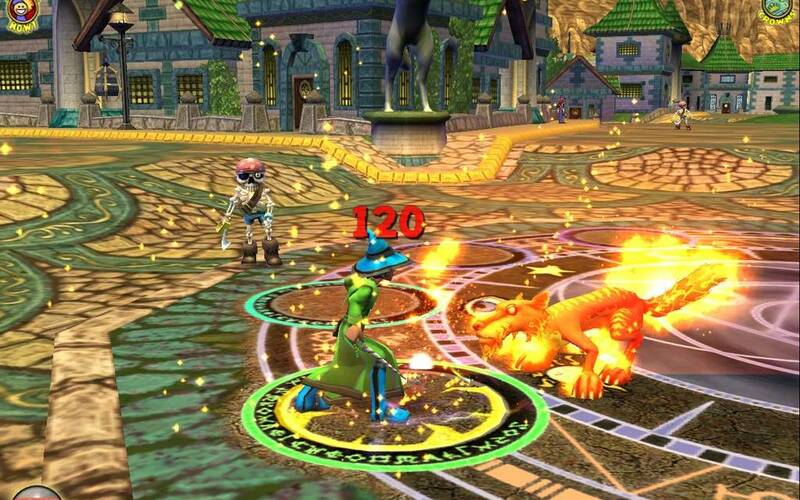 The overall gameplay and progression in Wizard101 is pretty solid. However, the free to play does come with some heavy restrictions that will more than likely hinder your advancement and make you fork out some cash. Free to play players are only given access to a few starting zones, and must subscribe monthly or buy the zones separately from the in-game shop to quest and progress the story in those zones. 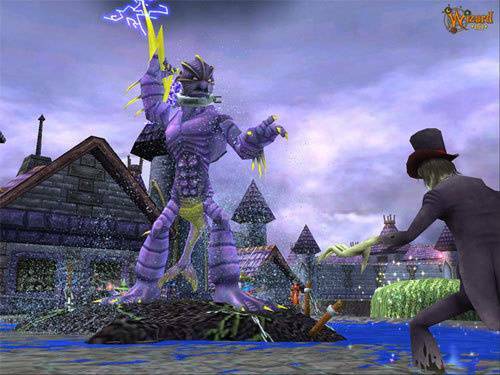 Another fun aspect of gameplay is the combat, which occurs whenever players run into monsters in the wild. Combat in Wizard101 is turn-based and each player will have a customizable deck of cards that can be used to damage enemies or heal yourself and party members. The fighting will take place in a circular arena that blends in to wherever you are on the landscape, and up to three of your friends can join you. Every turn, players will earn pips that they can spend to use their spell cards, and there is some layer of strategy involved as players must decide on whether to spend pips or save them up to use the more powerful attack cards in their decks. The combat is definitely fun with friends and even against them. There are ranked PVP matches and tournaments, and PVP is exciting because the margin between winning and losing can boil down to the type of cards you have and the luck of your draw. Over time, combat can become slow and repetitive if you progress into higher level areas without collecting new cards and upgrading your equipment, so be sure to do those regularly. PVP is exciting because the margin between winning and losing can boil down to the type of cards you have and the luck of your draw. The graphics for the most part are decent but it definitely looks and feels like a last generation game. Players especially children will find the cartoon style that looks like World of Warcraft very attractive, and the game's soundtracks are very atmospheric to listen to. While the graphics are dated, it certainly helps the game to run better on low-end computers and the frame rates almost never drops. Moving on, the spell animations are amazing to watch - the developers put a lot of work in to make sure that casting spells would look cool in their magic game and it shows. Every type of class has a few unique spells and the animations are a joy to look at, which makes trying each one fun. The one thing that may prove a nuisance is the loading screens which are slow to load, especially when switching between zones. 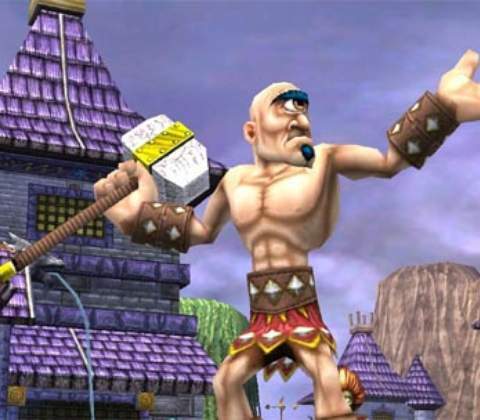 Wizard101 is arguably the best family friendly MMO game available, and it's cartoon art style and magical theme suits both children and adults. The gameplay is fun for both newcommers and veterans of the genre, offering substantial PVE and PVE options for character progression. 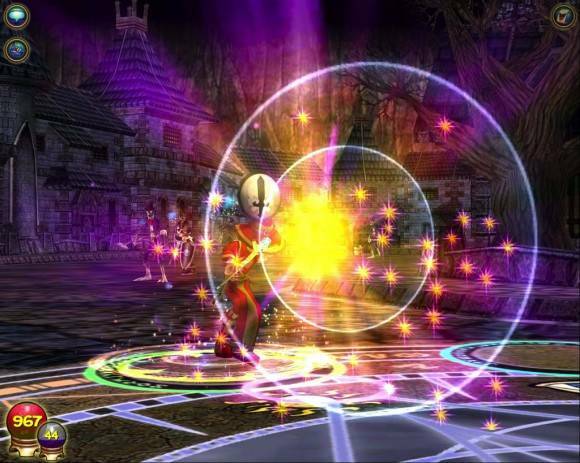 The highlight of the game is its unique turn-based card combat, which is unseen in other MMOs and is rewarding in the later levels as it requires players to use strategy with some luck thrown in to decide to outcome of each combat. 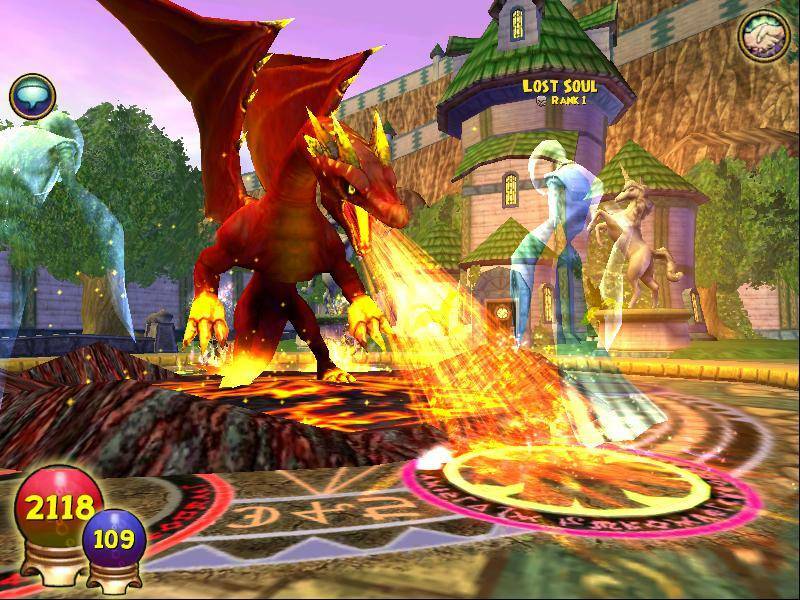 There are some downsides, such as free to play restrictions and dated graphics, but as a whole, Wizard101 is still a great game to jump into if you're looking for an MMORPG game that feels magical without being too serious. 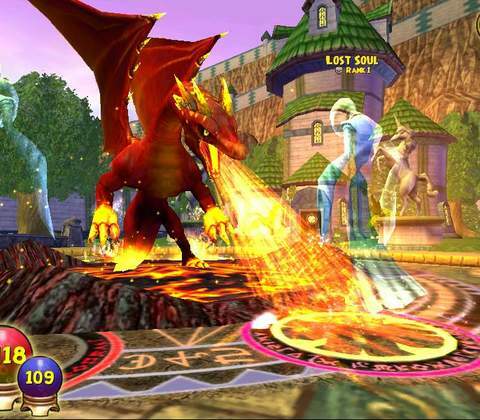 Ready to enter the world of Wizard101? Click here to play now! Turn-based card building combat that's unique and incredibly fun for an MMORPG.